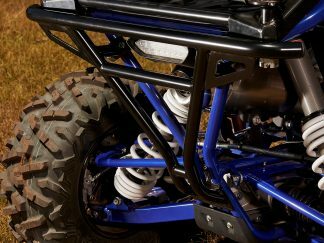 This Trail Front Grab Bar is machined from durable, welded steel sheet and tube. 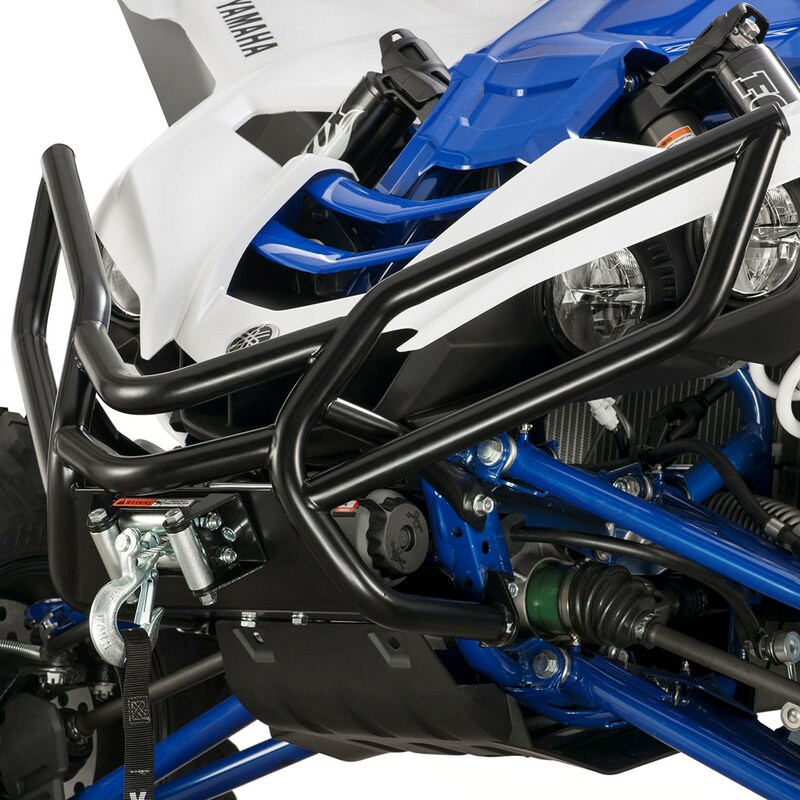 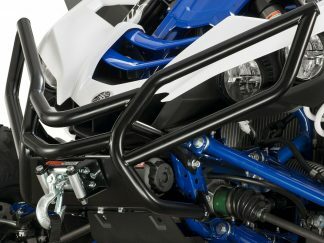 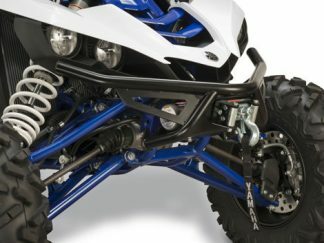 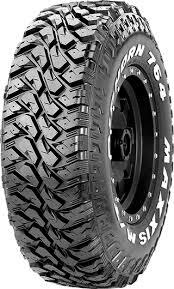 It’s designed to add protection to the front end of the YXZ1000R™ from rocks, trees, branches, and other debris. 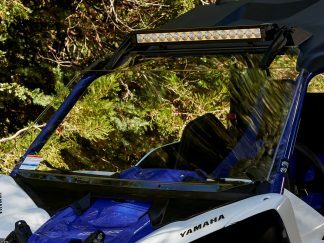 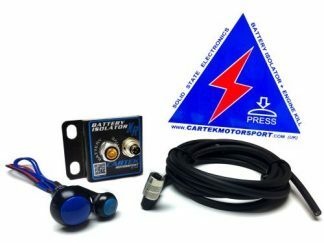 Includes a winch plate that gives you the ability to mount up a Vantage 3000 Winch by WARN® (sold separately).